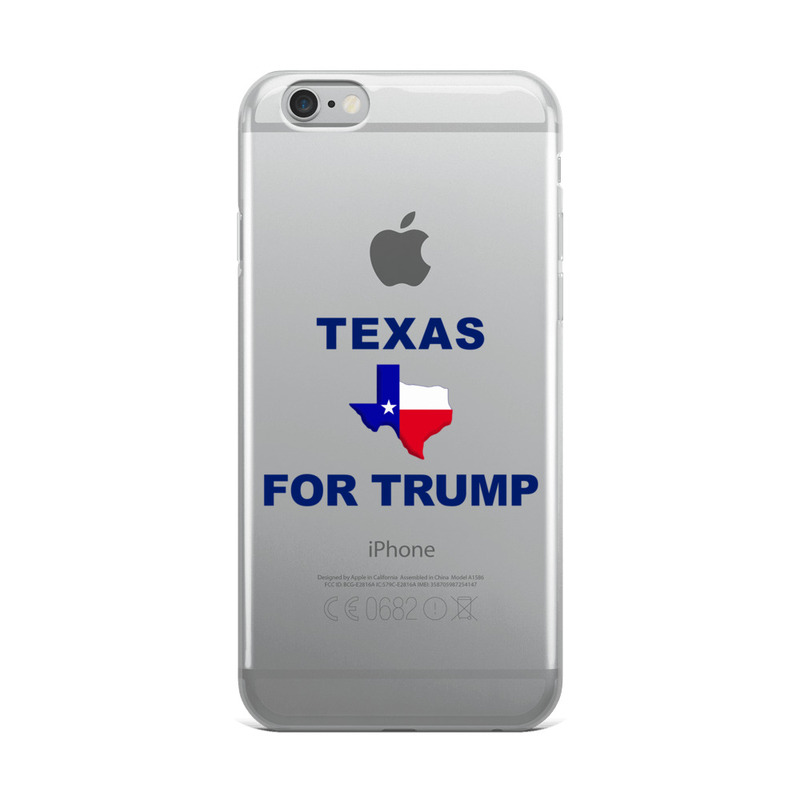 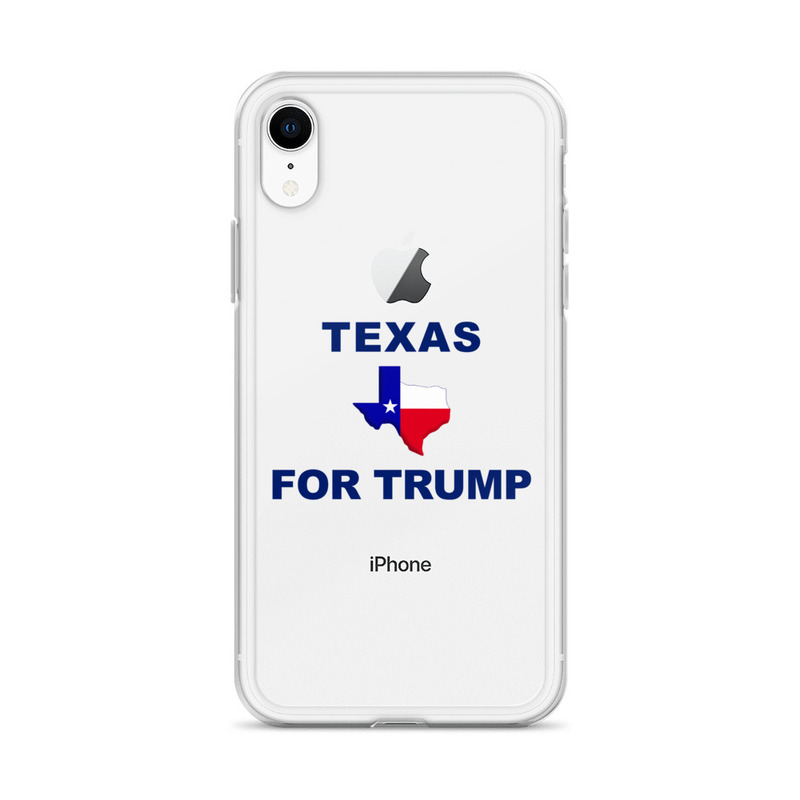 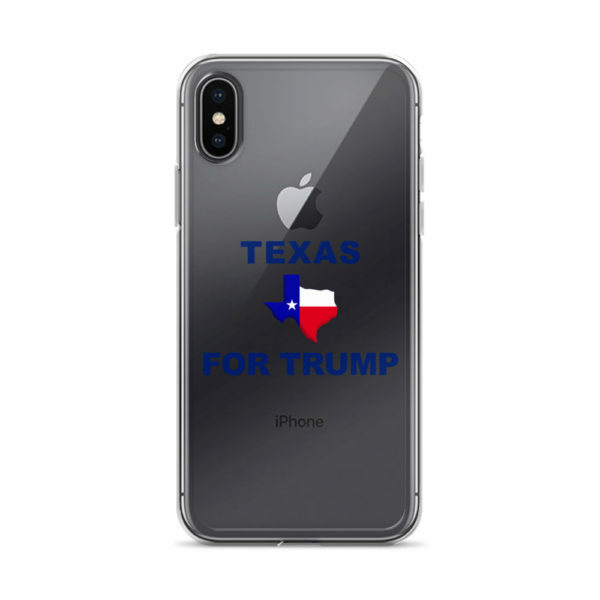 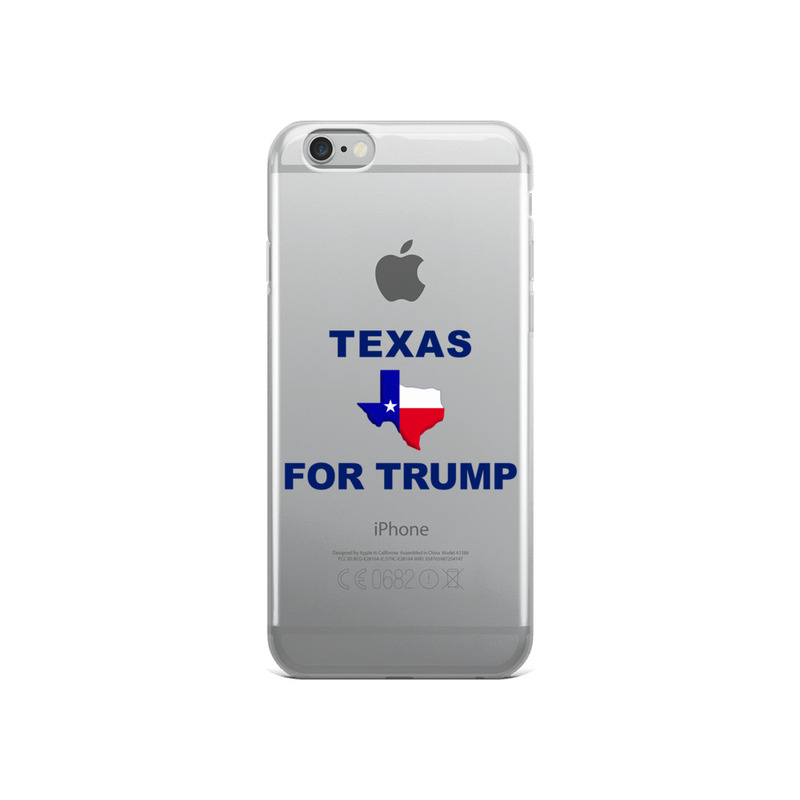 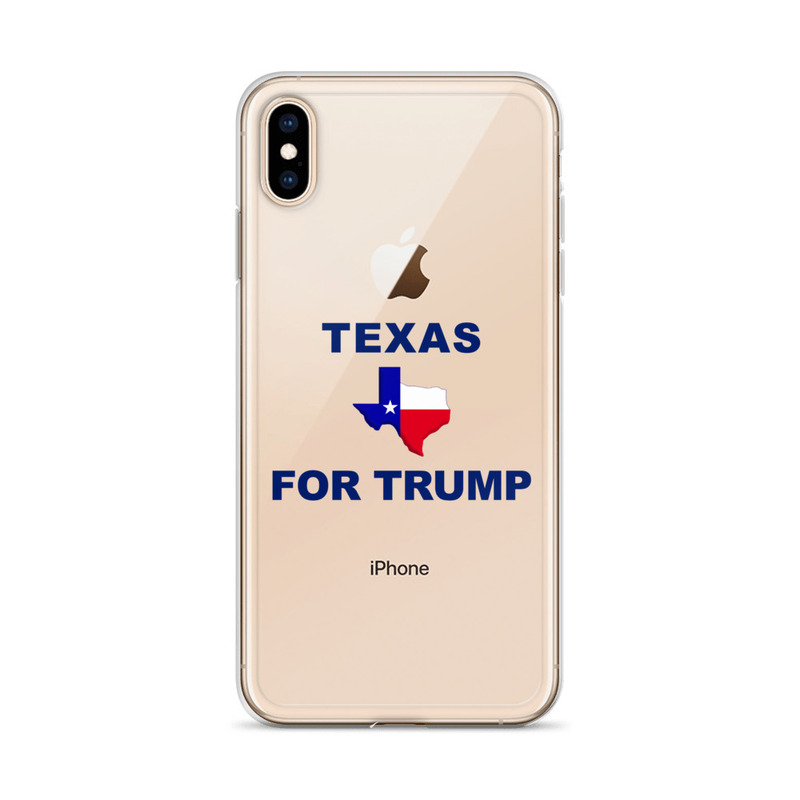 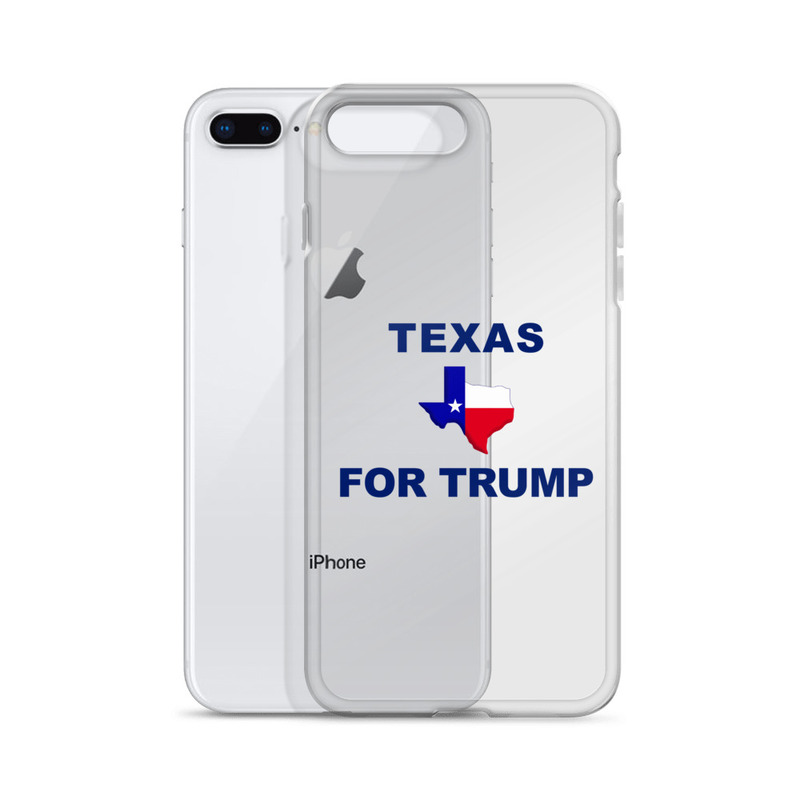 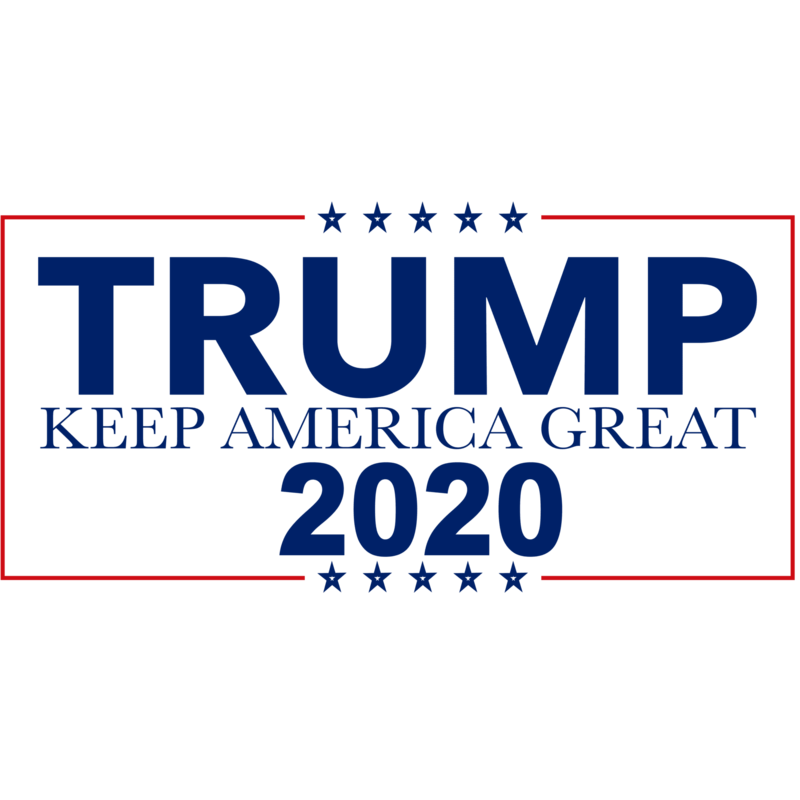 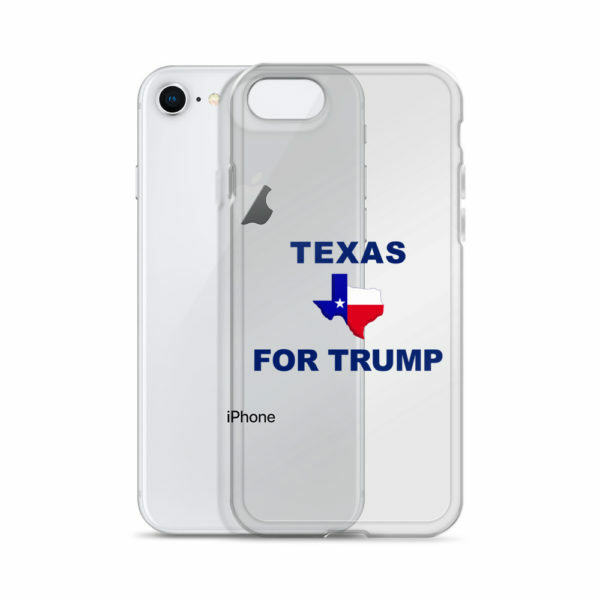 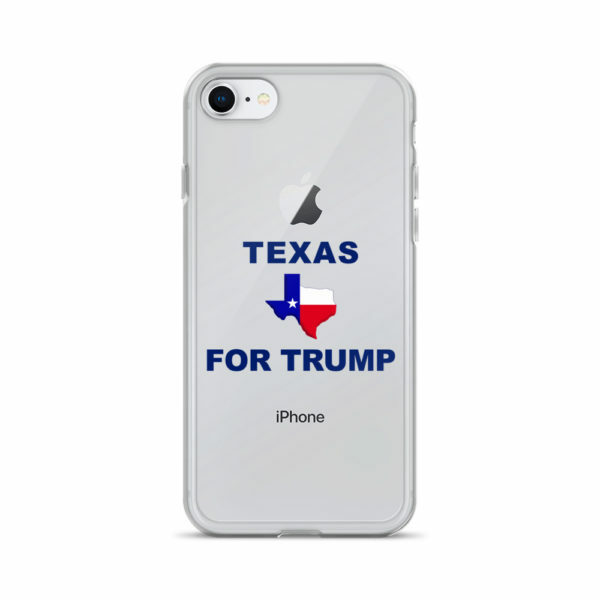 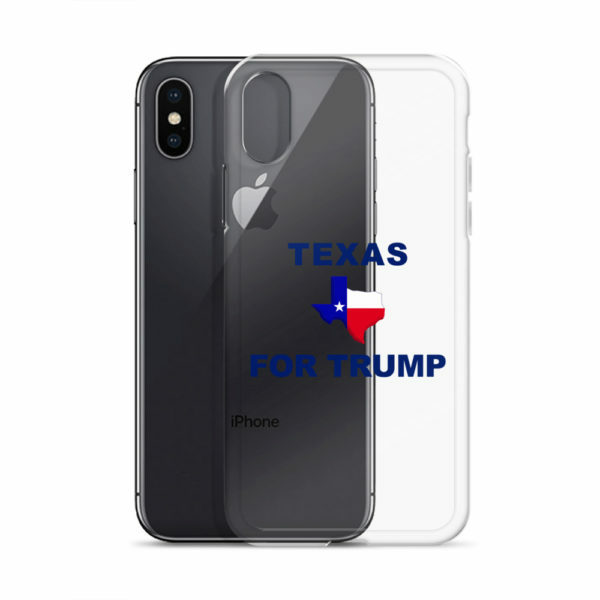 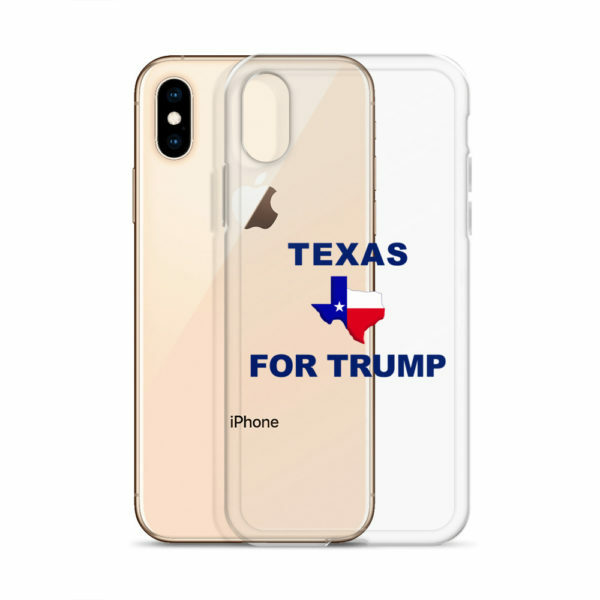 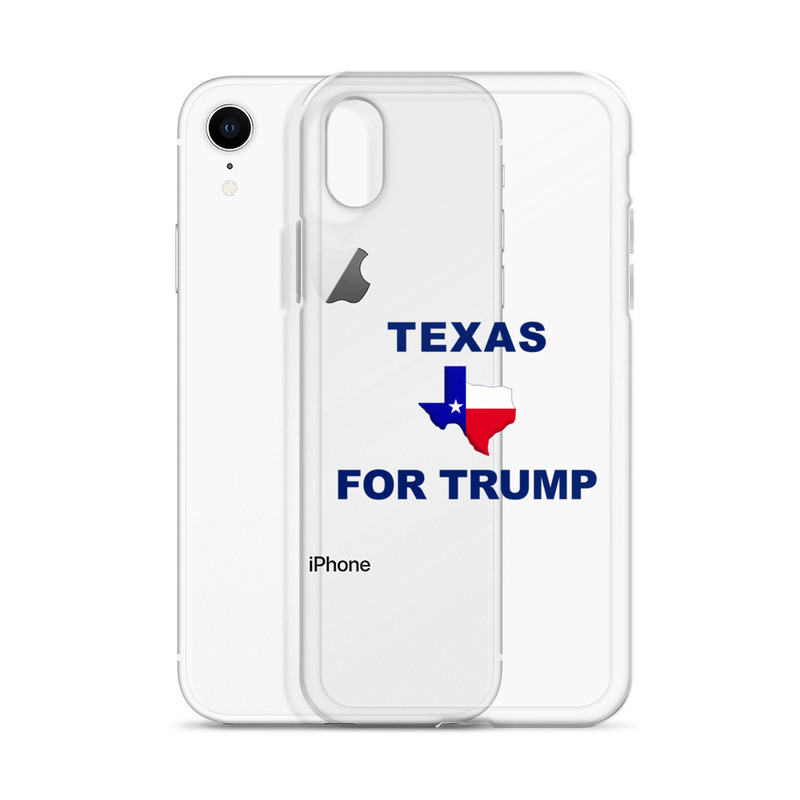 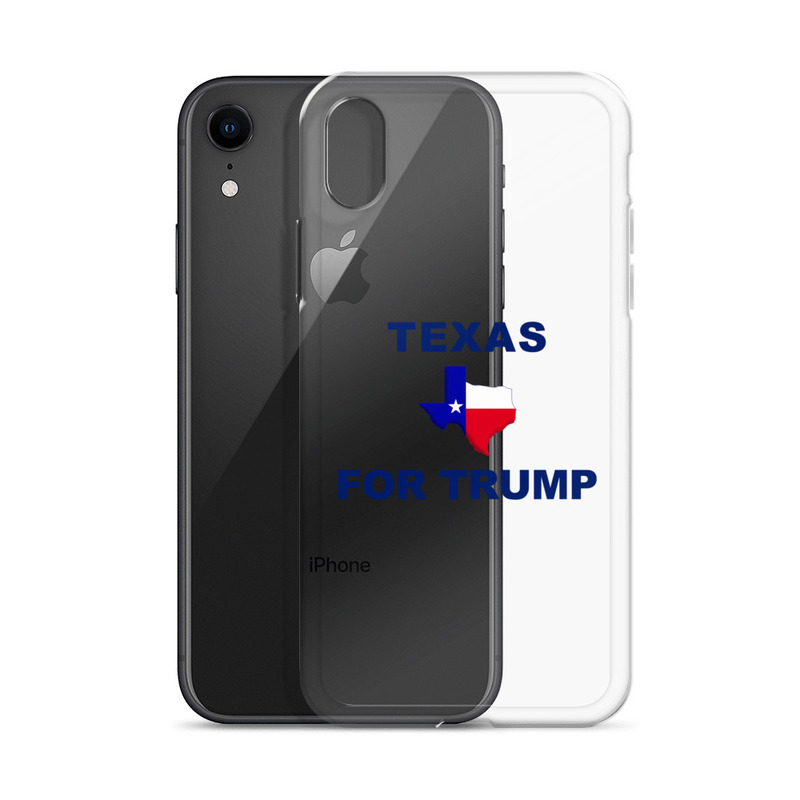 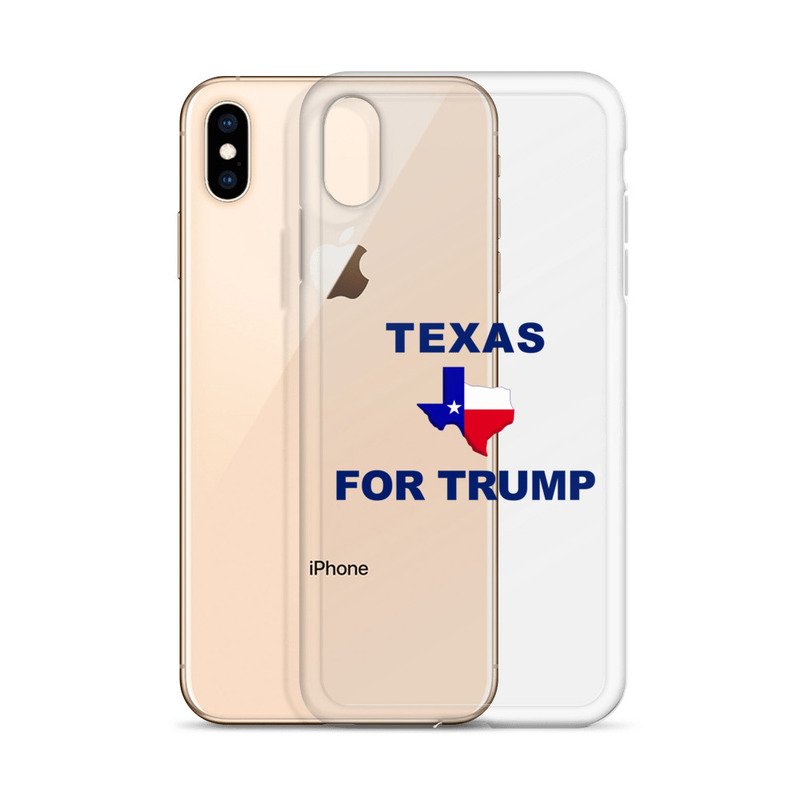 Texas For Trump 2020 – iPhone Case. This sleek iPhone case protects your phone from scratches, dust, oil, and dirt. It has a solid back and flexible sides that make it easy to take on and off, with precisely aligned port openings.